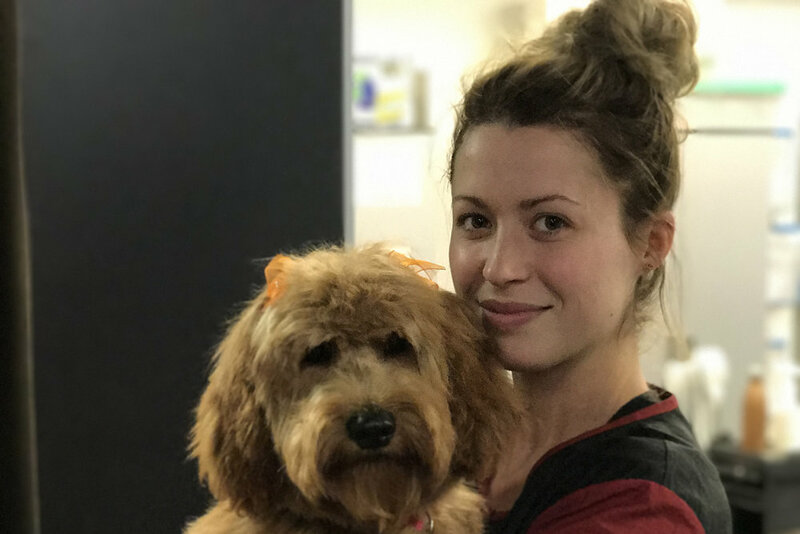 Learn How Adding CAT Grooming to My DOG Grooming Business Increased My Revenue! 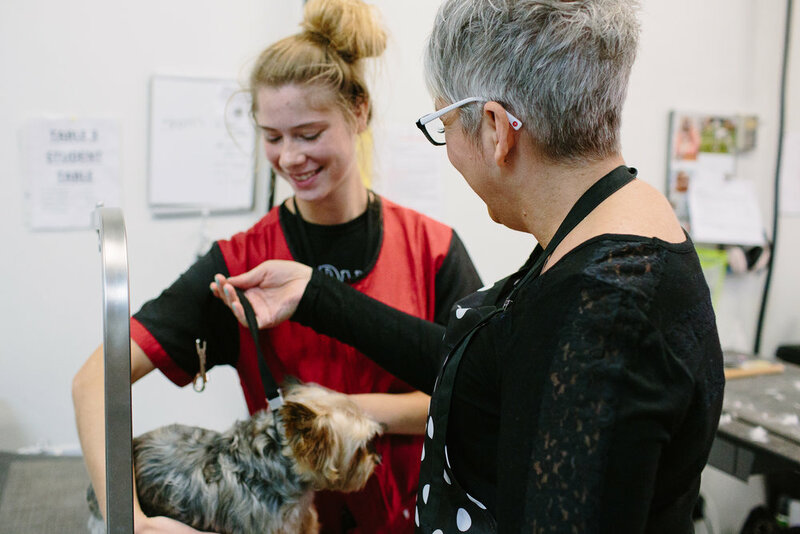 Our dog grooming school operates in the same building as Regina’s #1 grooming salon, Zoom Zoom Groom, meaning our students get HANDS-ON experience working alongside Master Stylists. Our courses are designed by an instructor with 20 years of experience in education. We utilize specialized learning techniques to ensure all of our students excel to their personal bests. Cat grooming is taking on a whole new image! 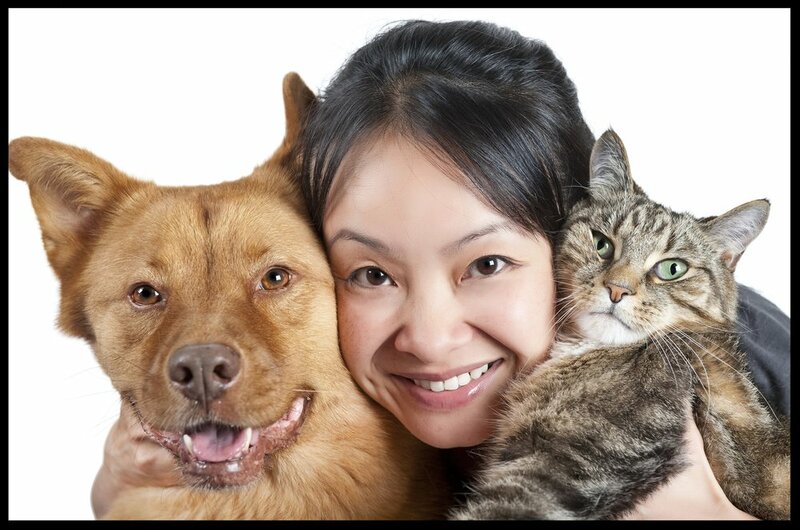 There is incredible demand for trained, skilled and knowledgeably cat groomers. We are so over-the-top excited about how cat grooming is quickly growing due to education of both new groomers and the cat owning public. 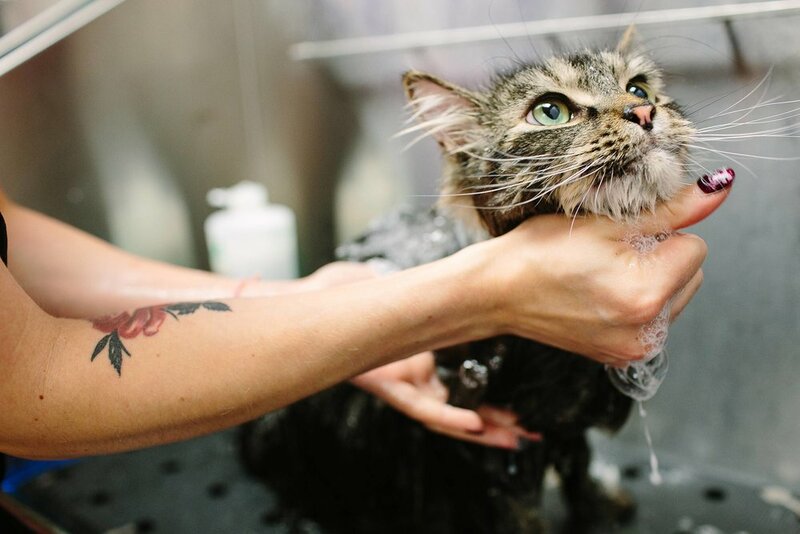 Our Feline Grooming Program not only sets up cat groomers with new skills, techniques and opportunities, it also prepares students to become Certified Feline Master Groomers through the National Cat Groomers Institute. 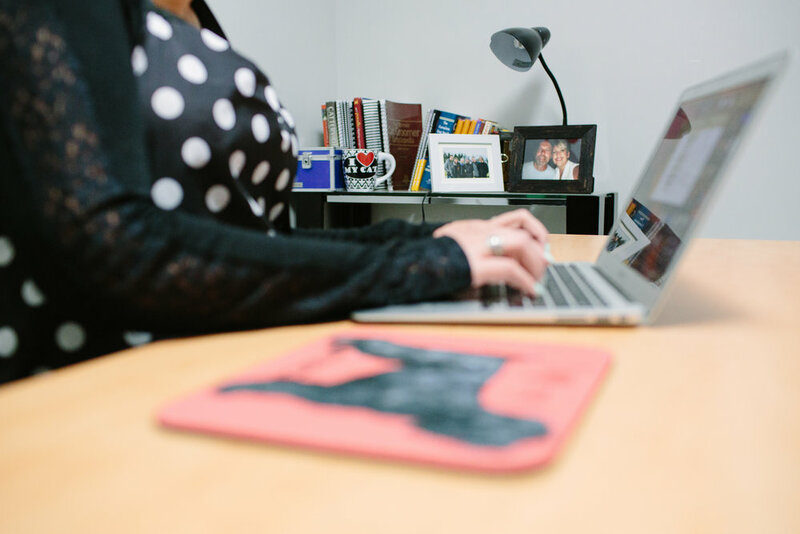 Work for industry leaders or start your own business. Our vocational courses not only teach grooming, but also important lessons on professionalism, industry, and entrepreneurship.